Support for SAP Screen Personas: For details, please refer to SAP Note 2505697. The font based icons part of the Blue Crystal Theme are now also used for High Contrast Theme in order to improve the rendering quality. Font-, background- and selection colors in some cases have been changed to provide a better contrast. For details please refer to the manual (chapter “6.2 Release Notes and System Requirements” and “2. Installation”) of the PlatinManual and SAP note 2511185. Please use the latest Java 8 update, because some known issues in older versions related to the Html control component have been addressed. For migrating your landscape configuration, please refer to the SAP UI Landscape Configuration Guide. P.S. For feedback and questions, please start a new post. In case you want to receive a notification about availability of new versions, please refer to SAP note 1014347 . For reporting an issue, preferably create a support message on component BC-FES-JAV. Is there already a timeline by when the Fiori visual theme will be available on SAP GUI for Java? Please contact your system administrator. A new version of SAP GUI for Java needs to be installed. Since your comment is not really related to the original post, starting a new thread would have been preferable. Besides that, please refer to https://answers.sap.com/questions/494033/cant-log-on-to-sap-system-in-abap-from-eclipse-in.html?childToView=496231#comment-496231 . I recently downloaded Java JDK versión 10.0.1 and PlatinGUI 750 Rev2, but SAP GUI no run. Could you please advice on how to download SAP GUI for Java 7.50? 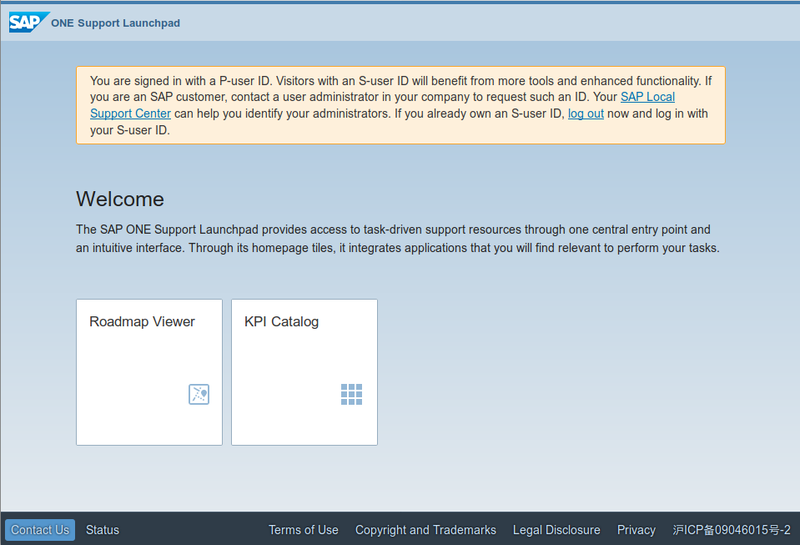 The download link in the post takes me to SAP ONE Launchpad, and I cannot see any download information. Perhaps because I have ‘signed in with a P-user ID’? Any hints or just pointing me in the right direction would be greatly appreciated.